>See Cuba the Right Way!!!! 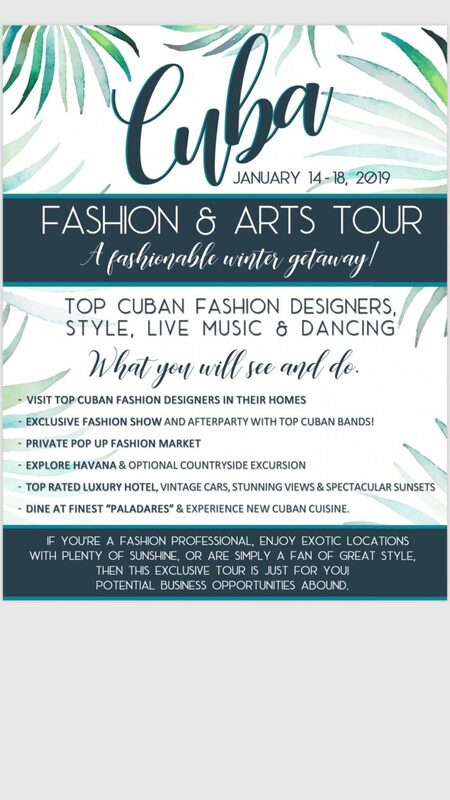 It will be an incredible experience… Thank you @stacyknowsfor helping me promote the design community of Cuba ??…. 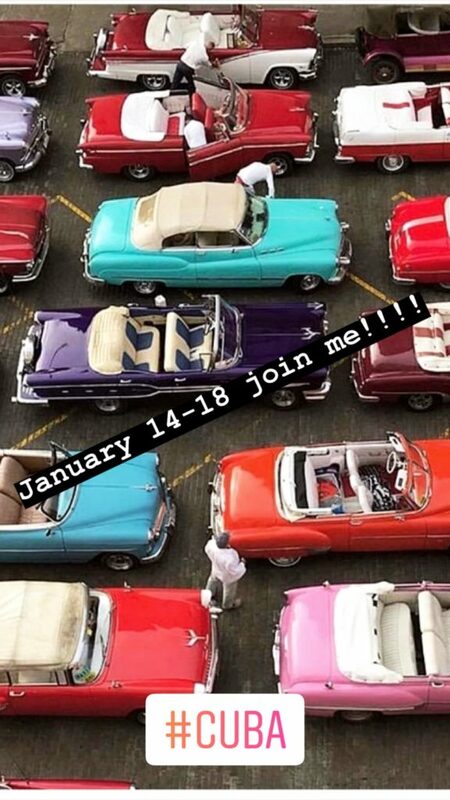 this trip will be interesting and a whole new way of enjoying Cuba! ? This entry was posted in Travel and tagged Cuba, Evan Elkowitz.